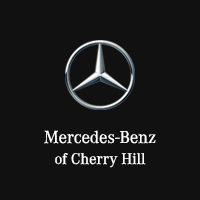 *Eligible customers will receive up to 3 months’ payment credit on their current lease with a lease or finance of any new 2018 or 2019 Mercedes-Benz vehicle through Mercedes-Benz Financial Services. Certain exclusions apply. See dealer for details. 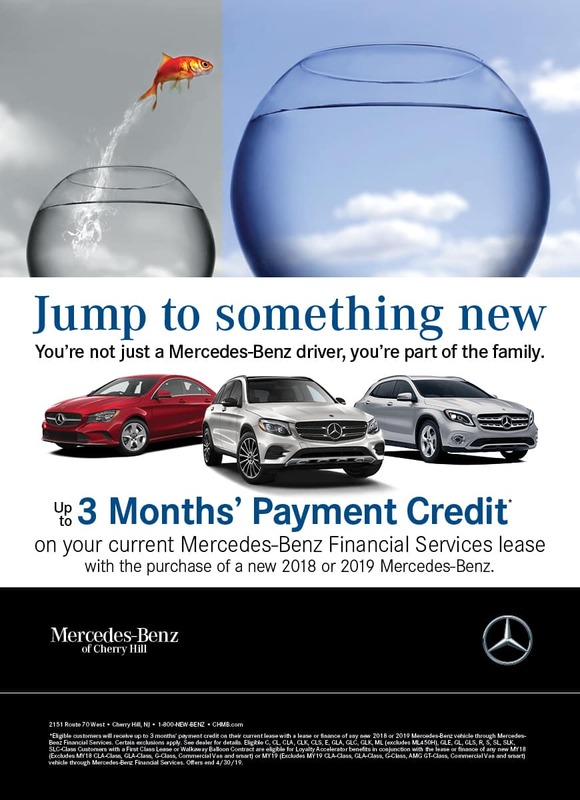 Eligible C, CL, CLA, CLK, CLS, E, GLA, GLC, GLK, ML (excludes ML 450H), GLE, GL, GLS, R, S, SL, SLK, SLC Customers with a First Class Lease or Walkaway Balloon Contract are eligible for Loyalty Accelerator benefits in conjunction with the lease or finance of any new MY18 (Excludes MY18 CLA, GLA, G-Class, Commercial Van and smart) or MY19 (Excludes MY19 CLA, GLA, G-Class, AMG® GT-Class, Commercial Van and smart) vehicle through Mercedes-Benz Financial Services. Offers end 4/30/19.